Folk & Mate!, Very traditional stuff. Hey guys! Those who use to join my Vchat sessions know that I use to drink Mate while I do them. 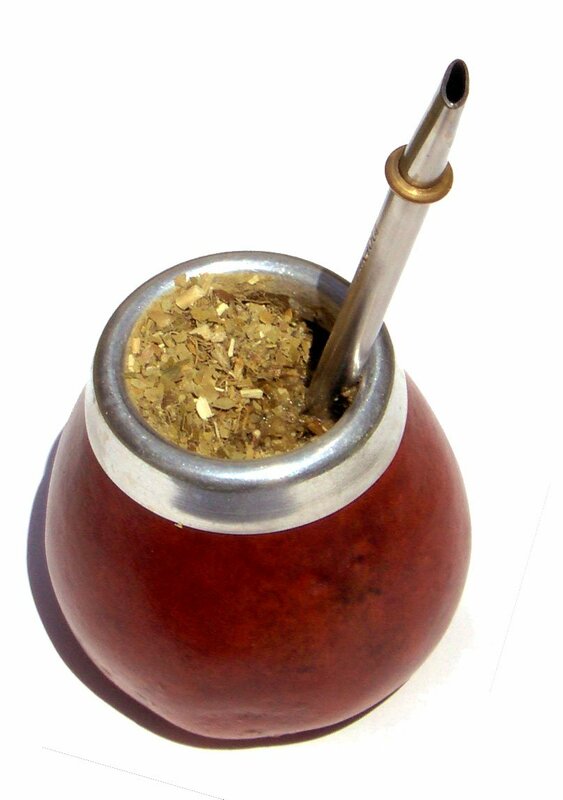 "Mate (Spanish: [ˈmate], Portuguese: [ˈmatʃi]; sometimes spelled maté), also known as yerba mate, chimarrão (Portuguese: [ʃimɐˈʁɐ̃w̃]) or cimarrón (Spanish: [simaˈron]), is a traditional South American caffeine-rich infused drink, particularly in Argentina (where it is defined by law as the "national infusion"), Uruguay, Paraguay and Southern Brazil, and to a lesser degree in southern Chile, the Bolivian Chaco, Syria and Lebanon. It is prepared from steeping dried leaves of yerba mate (llex paraguariensis, known in Portuguese as erva-mate) in hot water." 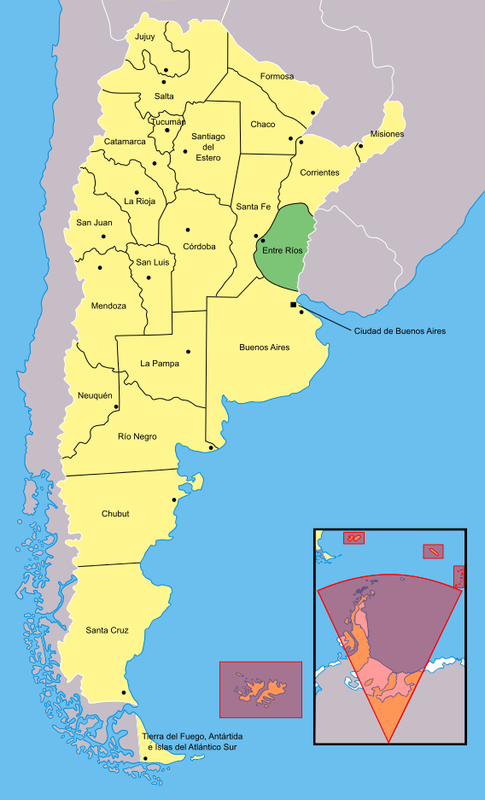 This weekend I'm out of my home, at a city called "Paraná" which is situated in Entre Rios Providence. I'm recording a documentary with my girlfriend and her team that covers "The Mate's Party" which consists of many different things like traditional food, competitions, dance, and that is centralized on a big Folklore Music festival with some of the most popular Argentinean Folk Artists. The reason why I started this thread is also to share with you some of the artist that played yesterday and will be playing today and tomorrow just to share some Argentinean Folk that surely you've never heard. I still got my Mate from the Tigre Delta Outdoor Market. That place was huge. The guy misspelled my name when he engraved it on it.lol. That's a great festival. 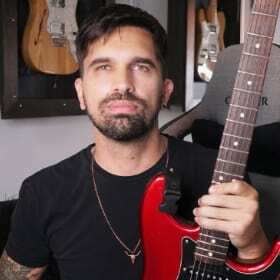 The music of the Caucho's is really amazing, and inspired so many great guitarists. I'm gonna have to watch the whole thing tonight, and get inspired myself. yeah, he did a great concert. Today we have Jorge Rojas, Ruben Patagonia and many more. Tigre Delta! That's a very nice place. 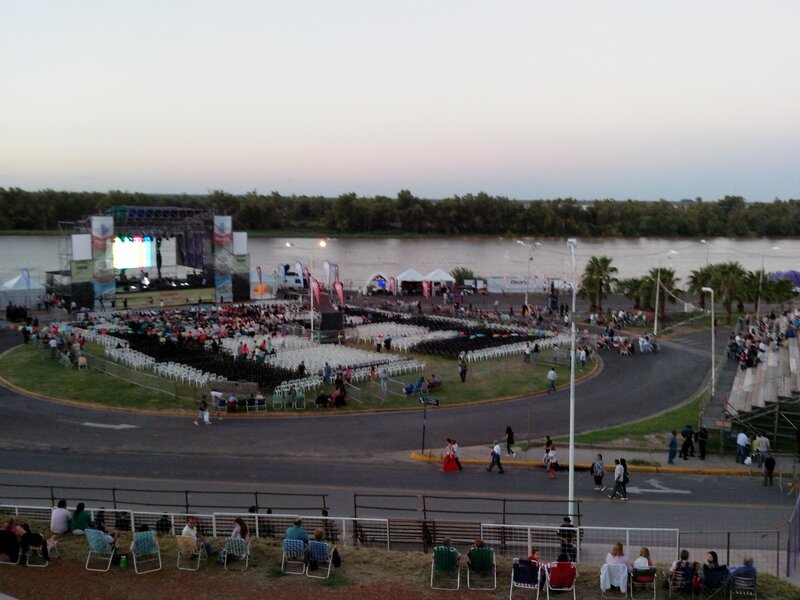 I'm now in the same river but in other providence called Entre Rios, Tigre is in Buenos Aires. I watched the first video. Great music. I loved the guitar. It definantly sounded like Argentine Gaucho folk music; similar to Atahualpa Yupanqui. It would have been great to sit out there by the river with a bottle of Malbec, and listen to the music. Of course have some great Argentine steak. It's the only place I've ever had the waiter take my spoon, and dip it in my steak it was so tender. Can't wait to see more of the festival. Yesterday a I was impressed by Ruben Patagonia's show. And tonight we have the last day of the fest with Teresa Parodi and Luciano Pereyra.